Despite many reservations by the players and athletes on standard of boarding and lodging and despite many hurdles by locals to stop the Olympic torch being carried to the arena, the Rio Olympics 2016 get underway with a big bang and colourful opening ceremony. 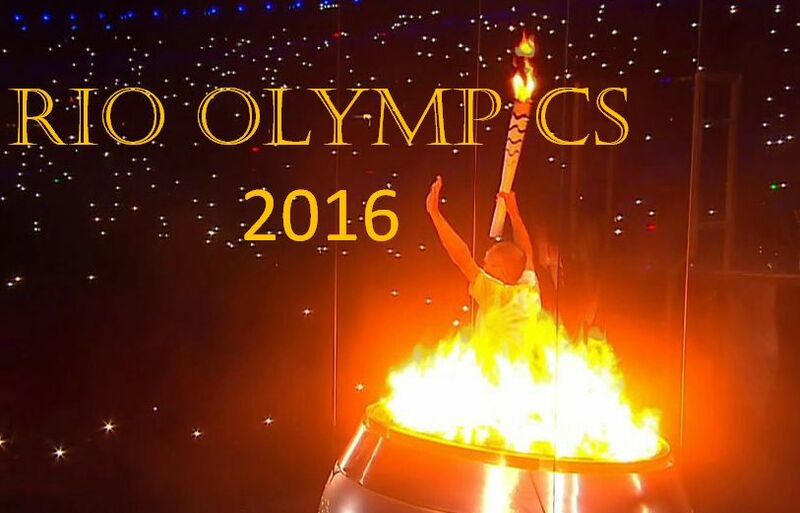 Brazil thus becomes the first ever Latin American country to host Olympics. There are 207 teams participating in the 31st Olympiad.